Thales announced that they have started the production of the first Sea Fire digital radar for the French Navy’s five FTI future medium-size frigates programme, reported Defense News. The Sea Fire is a fully solid-state multifunction radar with a four-panel phased array antenna intended to track conventional, asymmetric and emerging air and surface threats, including supersonic missiles. The research phase of the Sea Fire has been supported by the Direction Générale de l’Armement procurement office as revealed from the Company and it took a period of three years. The radar is being built at the Limours facility of Thales, near Paris. 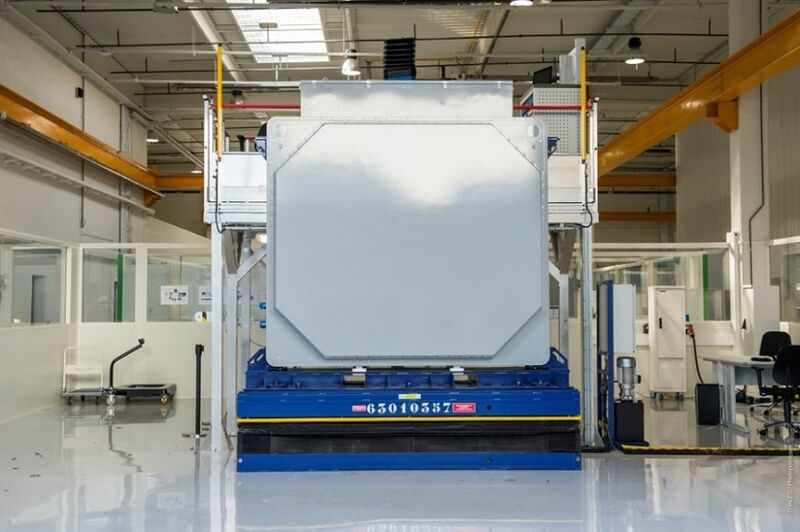 The first radar will be delivered for qualification next year to the DGA facility at Saint-Mandrier in southern France and in 2020 the four radar panels will be shipped to Naval Group’s Lorient shipyard in western France, where the five FTI frigates are to be built. The first of the FTI frigates will be delivered in 2023 and it will enter service in 2025.